Flying out of Seattle Washington today. date of return is unknown. So excited!!! So crazy and surreal. i miss you so much already, and its been 10 minutes. What an amazing adventure!!! You are in my thoughts. I really thank you for how you have inspired me to dress my best. You have influenced more people than you know! Can't wait to see cute day dressing in another country! Best of luck, you will be amazing! he da chub. xoxoxo. go eat some wagamama's for me. how appropos! 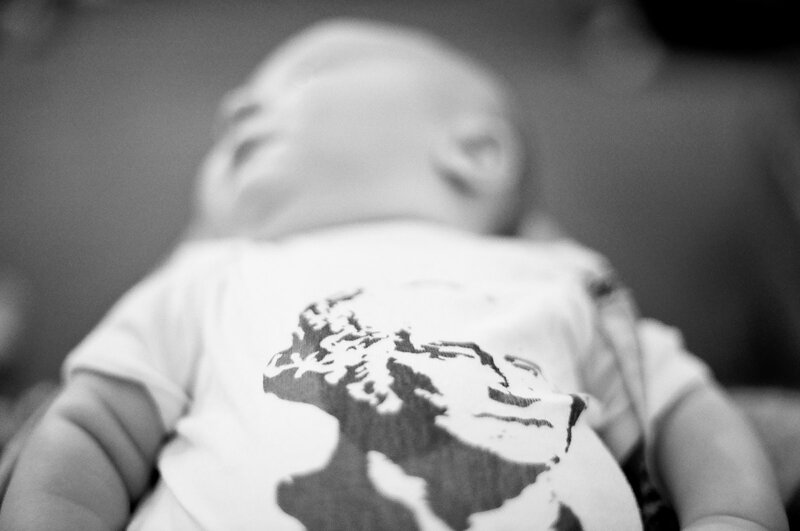 i need me a presidential onesie!